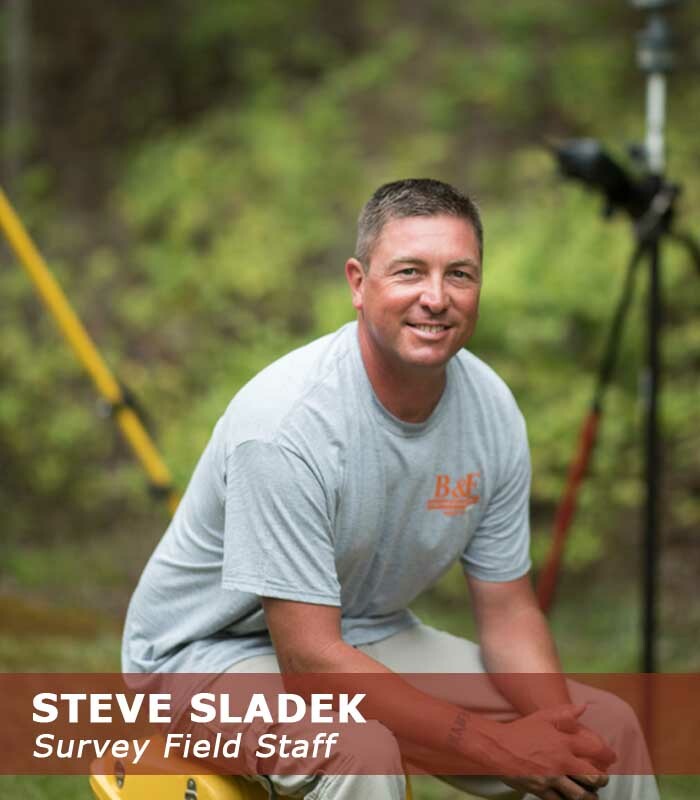 Steve originally came to Hot Springs in 2008 from Bakersfield, California. He spends many hours on the road and away from home for our out-of-town projects. His favorite part of coming home is making dinner for his family and tucking his kids in bed.